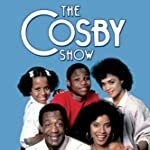 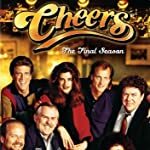 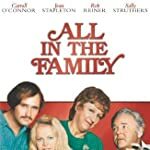 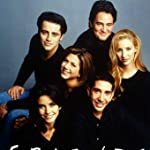 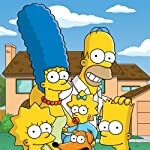 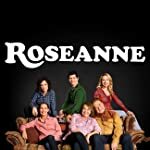 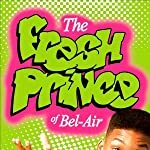 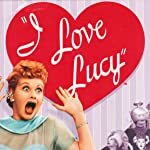 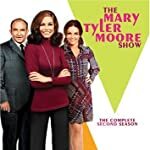 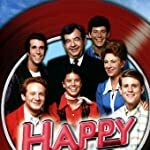 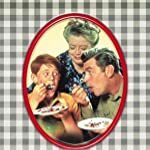 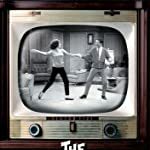 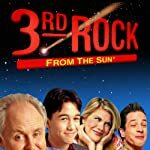 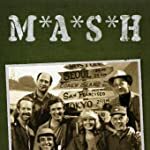 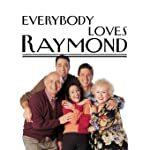 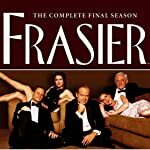 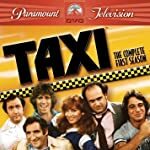 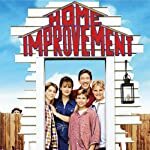 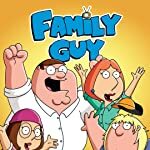 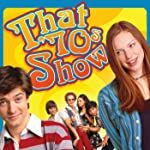 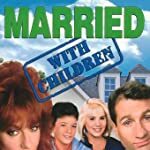 Below is a list of the greatest sitcoms of all time as ranked by fans of TV on Ranker.com. 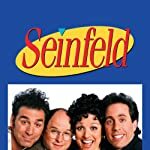 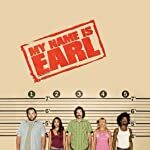 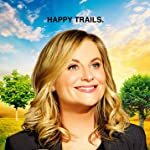 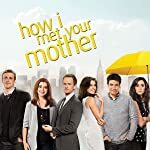 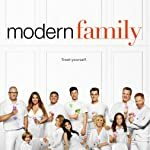 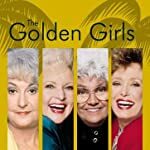 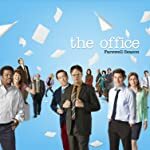 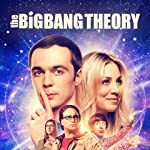 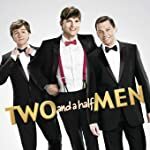 Of the following choices, which is the best sitcom of all time? 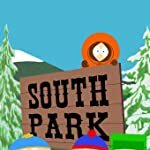 After voting, discuss here.